Existing customers with active maintenance may be entitled to upgrade at no charge. Veritas Support is available to assist customers who are actively upgrading from Backup Exec 16 to Backup Exec 20.x. Upgrade Support is limited to upgrade assistance and does not include step-by-step guidance nor consultancy about the upgrade process nor troubleshooting Backup Exec 16. As from 2nd April 2019, requests for support for Backup Exec 16 releases will be denied by Veritas Customer Care unless the customer has a valid Extended Technical Support contract in addition to a valid maintenance agreement. Please see the links below for more information. 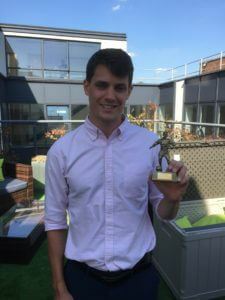 Congratulations to Alex Bethell who becomes 8th Manager of the Month this season. Alex is currently 3rd overall in the table so will the manager of the month curse put an end to the title charge? There are 10 teams within 100 points of the top spot. So as we come down to the business end of the season, who will be the Manchester City/Liverpool pushing for the title to win this seasons coveted prize like Liam O’Mahoney at Frontier Technology in 2017. And Jonathan Bush at Bytes in 2018. 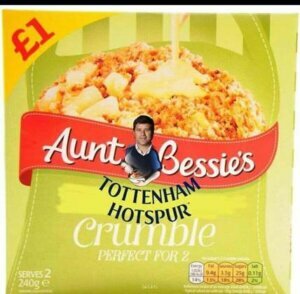 Or will your team be like Spurs and crumble at the end…. 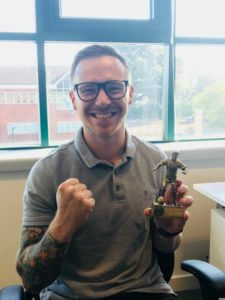 Good luck to all for the final run in – the trophy has been ordered and will be ready to present to this seasons ‘The SAM Club Kickers’ Fantasy Premier League winner. 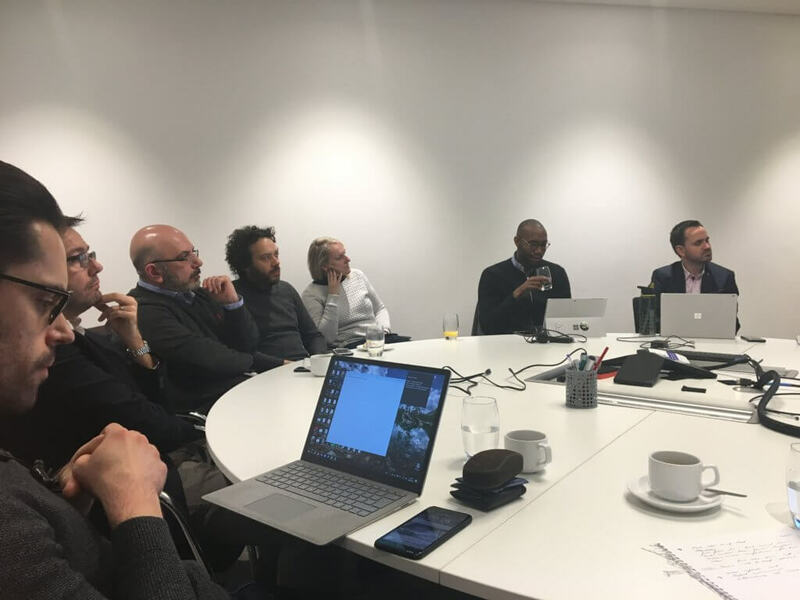 Azure DevTest was the topic of the 2nd SAM Club Azure User Group meeting, that was held this month at one of our clients who kindly hosted in a central London location. The number of clients attending increased and all those in attendance agreed that the discussions are useful and interesting. Microsoft started the meeting with a ‘hot off the press’ announcement that Azure can now be purchased direct from Microsoft. The Azure price will be based on the US$ exchange rate which will be set at the beginning of each month with Microsoft making a commitment to not make a profit on exchange rates. The benefits were discussed around flexibility of billing and being able to move away from the ‘use it or lose it’ format of the minimum monthly commit, Azure SCE agreements. Organisations using Azure can still purchase via their preferred reseller also. Microsoft talked about the Cloud 9 portal which was recently acquired and how this can help analyse usage. The discussion then focused around the agreed topic of Azure DevTest environments which tends to be a popular starting point for moving to Azure. Open discussion between our clients identified some of the issues they have with their developers and managing their needs. Access required to full dataset / data security – where is the data? 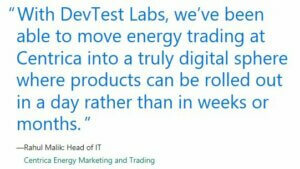 Microsoft talked about their client Centrica who have been using Azure test and development. The Azure App Service was briefly discussed as an option for clients to move apps from on-premise to cloud and deploy web/mobile/API apps. The issue around some of the legal vendors not being on board with cloud was raised with clients as a blocker to this. In house apps could be used within this service. Microsoft discussed running use cases with Microsoft technical teams to use chatbots within Azure to help fee earners. Azure cognitive services could help potentially analyse initial case communications to drive efficiency with ability to search precedence library as an example. Microsoft mentioned that they provide funding for full infrastructure scans using a Movere – described as a MAP Toolkit on steroids. The scan is run for a minimum of 2 weeks up to a month and aligns all apps and infrastructure to a cost in Azure. Taking a high-level lift and shift exercise considering existing licenses i.e. SA for Hybrid Use Rights can save up to 70% of the costs. Calculating the compute for 1 or 3 years for always on production applications and using Reserved Instances will also help to reduce costs. As security and data breach keeps coming up in discussions around cloud it was decided that for the next meeting we invite Stuart Aston, who is Microsoft National Security Officer along to share Microsoft’s stance on security and compliance. All attendees will provide their list of questions for Stuart before the meeting so that they can be addressed. If you are interested in attending the next meeting, which is being held on 9th April, in London then please get in touch for further information. You can find out more about previous SAM Club Azure User Group meetings in our blog post here and subscribe to our blog updates. 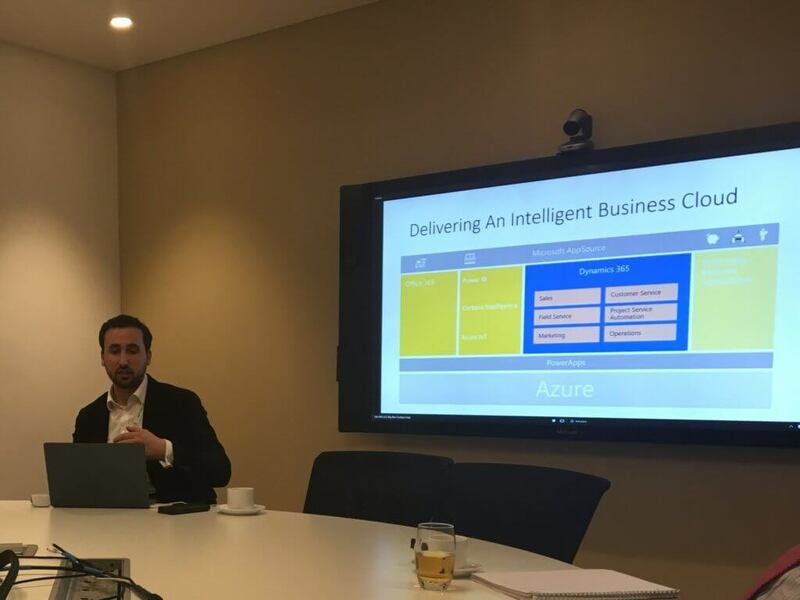 The SAM Club’s first Azure User Group Meeting was held at Microsoft, 2 Kingdom Street, Paddington, London, W2 6BD on Thursday 24th January 2019 with several of our clients in attendance. The objective of the Azure User Group is to help educate and provide a means of communication with Microsoft and peers on the Azure Infrastructure solution. Microsoft started off talking through some use cases of Legal Services clients who have made a transition to Azure – including Taylor Wessing, Farrer and other clients who cannot be named. Another firm was mentioned but is to remain anonymous, who run their production workload on-premise, but are using AI to get better insight into identifying fraudulent claims. AI augments work in the middle office to flag claims that could be fraudulent based on intelligent analytics. They have already flagged over 100 cases using the technology. A big concern amongst the Legal firms; was Client and Personal confidential data in the Public Cloud & Security. Microsoft discussed the level of security in their datacentres from a physical aspect, the datacentres are protected to military levels and are not found on maps. Any visitors to the datacentres are checked out and all electronic devices are taken from them before they can enter. All data held within the datacentres is anonymised, so no member of staff could identify which data set belongs to which organisation. Legal firms are regularly audited by their biggest clients, particularly big banks which may be using Azure themselves. However, the compliance teams don’t understand Azure and want to be able to see and access the data. A point was raised to Microsoft to educate the Compliance industry – Microsoft do have a large list of compliance accreditations and can discuss compliance organisations such as SOX, SRA & Banks. Partners in legal firms are more concerned about where data resides and if something goes wrong; it is their reputation on the line. It was mentioned that Azure and Office 365 does take away control with getting the infrastructure back up if there are outages. But there is nothing the IT team can do and feel powerless. With a new site going live it can leave confidence a bit shaky. There needs to be more detailed information available from Microsoft in these situations to help manage expectations. Microsoft mentioned that they replicate an organisations server in the cloud two times to ensure resilience. Microsoft advised that they are actively working with vendors to ensure their applications are available and can be run within the Public Cloud. Optimisation of workloads was not seen as a big concern for legal firms as they don’t have a ‘Black Friday effect’ sometimes there is a slow down in app performance if a SQL report is run and fee earners all launch an app at the same time. Microsoft talked about daily peaks and troughs in app usage and possible savings Azure can offer in working out compute costs. The Azure User Group attendees agreed that the discussions were informative and would like to continue monthly initially. The next agenda topic was agreed to focus on Test and Development environments and the benefits of Azure. If you have not already subscribed to our blog subscribe here to keep up to date with the Azure User Group updates and if you are interested in attending please get in touch. 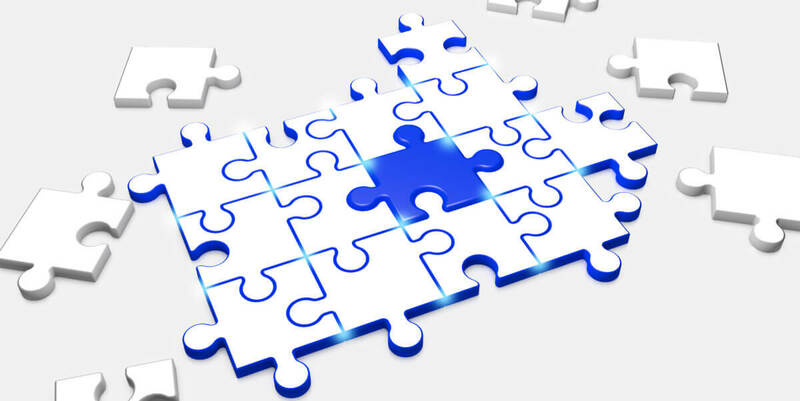 The Azure Cloud Solution Provider (CSP) is being mentioned more by the Licensing Solutions Partners (LSP) when discussing Microsoft renewal options. At The SAM Club we have been asked several times – what the difference is between the Azure Cloud Solutions Provider and the Enterprise Agreement (EA). Recently Microsoft have produced a PDF to help differentiate between the options. The EA is now for a minimum of 500 Users. Organisations that are below 500 Users with an existing EA which expires before 30th June 2019 are allowed to renew their EA one more time. The CSP doesn’t provide a from SA SKU. For example, an organisation that is licensed for Office Pro Plus and Enterprise CAL Suite with SA wouldn’t gain a price reduction for owning these products with current SA. However there may be an option/benefit to resell the existing Microsoft Licenses when moving to Office 365 for example. A CSP allows the LSP to determine their own pricing and can provide support for an inclusive / additional fee. Are you reviewing your options adequately? Do you have seasonal staff increases? The CSP option allows for the number of licenses to be trued up or down on a monthly basis. Price Protection – The CSP only provides for 12 months whereas the EA is for the 3 year term. The EA allows for On-premises Server Installation Rights with Microsoft 365 E3/E5: Exchange, SharePoint, Skype for Business Servers. This is not available via the CSP for Microsoft 365 E3/E5 plans. If you are unsure which agreement is best for your organisation, or would like an independent view of your options, then please do not hesitate to contact The SAM Club. Well the year is winding down, less than a week until Christmas. So, we thought we would do a roundup of the SAM Club’s year. We have had a year of growth and are very excited for what 2019 will bring. In April we opened our new office at Kings Court, Stevenage. 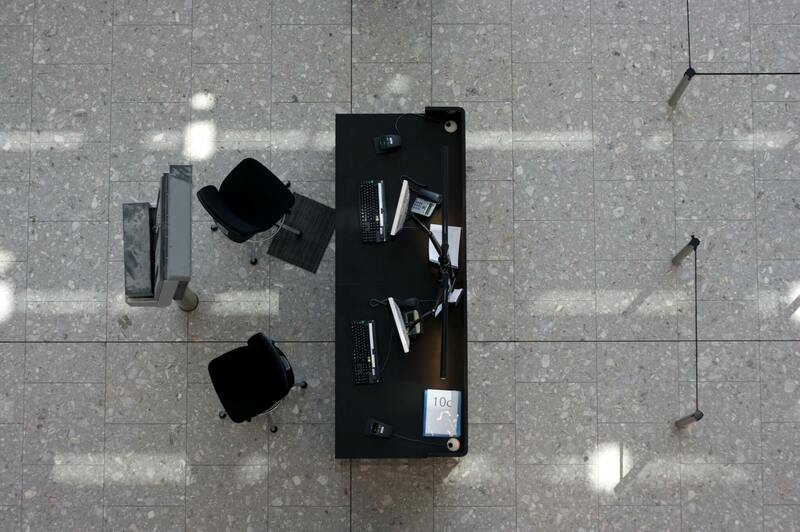 It’s a managed office with great facilities and services that we love working in. To coincide with the new office, we expanded our team to include our new Business Support Assistant, Neeley Casserly – who is helping to keep our clients’ licensing and SAM Workbooks up to date. 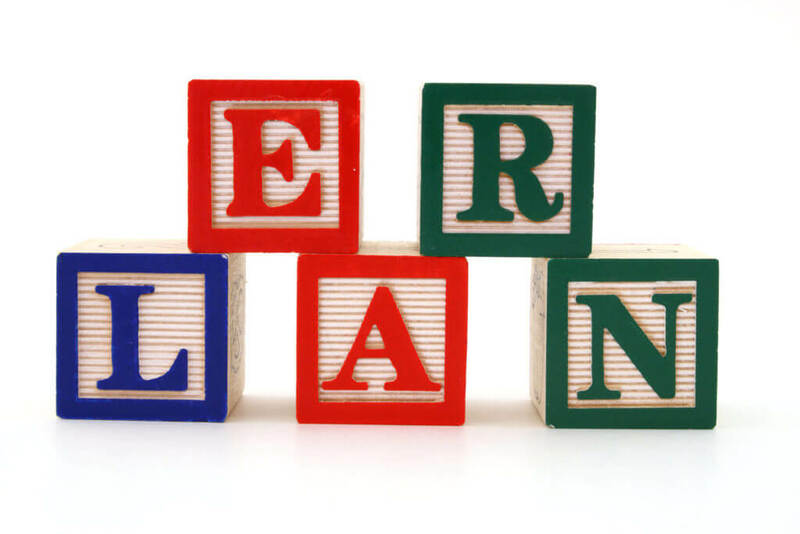 We have written more blog articles, providing our clients with regular updates on product lifecycles, new product releases, licensing changes and some great licensing tips. There will be more to come next year, and we have had some great feedback on the topics covered so far. Suggestions are always welcome. Thank you to all our clients and partners, old and new for 2018. 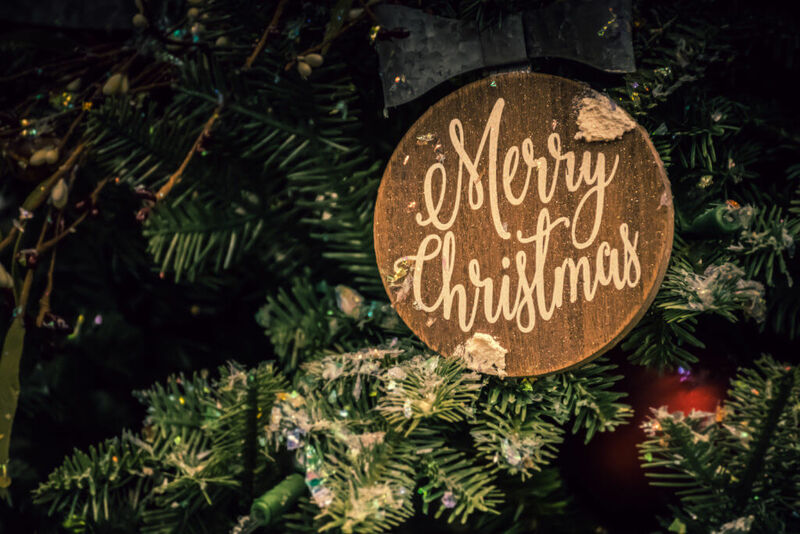 We wish you all a very Merry Christmas and a happy, healthy and prosperous New Year. We look forward to working with you all, for what will be a great 2019! If you haven’t already signed up to receive our Blog updates then please sign up here. The latest Microsoft Product Terms for November 2018, show some additional Software Assurance benefits for Exchange, see page 25. Microsoft update their Product Terms monthly and with the recent Microsoft product announcements, The SAM Club we have been looking for any useful information. We have found that the below benefits are now available for customers with active Software Assurance on Exchange 2019 products. Exchange Server Enterprise CAL with active SA coverage includes the rights to Data Loss Prevention and Exchange Online Protection. Exchange 2019 has recently been released by Microsoft, see more on our article about the release. Some of the new features are listed below for these Servers, with links to more detailed release pages for each product. Exchange Server 2019 includes scale and performance enhancements, new and improved search powered by Bing technology, new options to restrict the forwarding of meeting requests, and increased control over “out of office” settings. Skype for Business Server 2019 provides on-premises and hybrid customers with additional security, quality, and performance features to improve the hybrid scenario. New features include Cloud Voicemail, Cloud Call Data Connector, Streamlined Migration to Teams, and support for TLS 1.2. SharePoint Server 2019 brings the ease of use of SharePoint Online to on-premises customers. For end users, the new release delivers modern libraries, lists, and communication sites. IT professionals will see improved performance and scale with simplified management. And developers will now be able to build for both cloud and on-premise environments with deeper SharePoint Framework integration. Project Server 2019 offers a robust end-to-end project and portfolio management solution, with strong collaboration capabilities powered by SharePoint Server 2019. Updates include enhancements to performance and scalability, improved reporting, and an expanded set of APIs. The licensing models remain the same but please get in touch if you would like to understand more about your licensing options. You can read about other recent releases from Microsoft for Office 2019 and Windows Server 2019 on our blog. As of 1st of November 2018 Microsoft will retire the E-Learning Software Assurance benefit and replace it with a brand new free portal called Microsoft Learn. For any customers currently using the E-Learning portal through Software Assurance please be aware that as of the 1st November the portal and all content will be retired so there will be no access to current courses, transcripts, completion certificates and admin tools. It is advised that you compete any courses and download transcripts and course completion certificates before 1st November. Customers will now be directed to the new Microsoft Learn website where there are some courses for Azure and new Dynamics 365, Power BI, PowerApps, and Microsoft Flow courses today and will expand over the next year. You can read the announcement and advice from Microsoft here. Microsoft has announced the availability of Office 2019. If you have active Software Assurance (SA) cover on your Office products, as of the General Availability date of 24th September 2018 then you are entitled to this new release. Licensing Office 2019 through the Volume Licensing Programs remains the same as Office 2016 Standard and Professional Plus per device licenses. However, it will be about 10% more expensive due to the October price rise. If you purchase new licenses from now onwards, you will be entitled to use them at the 2019 release even though you might install them at an earlier release, such as Office 2013 or 2016, under downgrade rights. 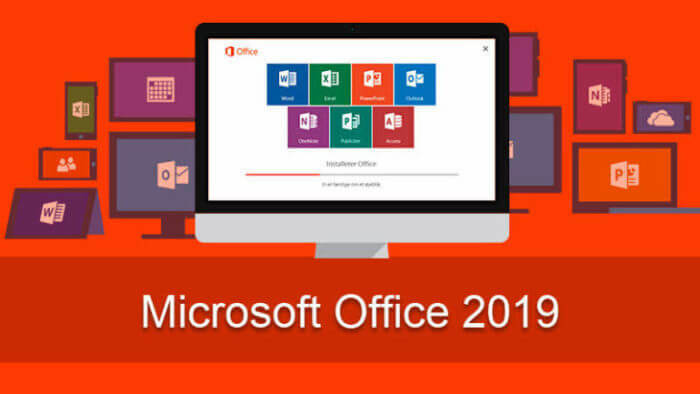 Office 2019 provides enhancements to Word, Excel, PowerPoint, Outlook, Project, Visio, Access, and Publisher for customers who can’t be cloud-connected or receive regular updates. The new enhancements are a subset of a long list of features that have been added to Office 365 ProPlus over the last three years. Office 2019 is a one-time release and won’t receive future feature updates so we don’t see any point in customers maintaining active Software Assurance (SA) in order to solely receive new releases. (However, there are other benefits of SA such as Roaming Use Rights, and options to acquire a “From SA” USL (User Subscription License) if moving to an Office 365 / Microsoft 365 E3/E5 plan if all your organisation’s Office licenses have active SA. The announcement page has some useful links to FAQs on both the new features and the new technology to deploy it – Click-to-Run. There’s also confirmation that Exchange Server 2019, Skype for Business Server 2019, SharePoint Server 2019, and Project Server 2019 will be released in the coming weeks. Microsoft will continue to add new features to Office 365 ProPlus monthly, including innovations in collaboration, artificial intelligence (AI), security, and more. Microsoft’s focus for Office going forward is Office 365, but they state that “We see the on-premises version of Office as an important part of our commitment to give customers the flexibility they need to move to the cloud at their own pace”. Microsoft will cease Extended Support for Office 2019 in 2029 so we expect them to be pushing all customers to Office 365 by then. To discuss the best licensing options to upgrade to Office 2019 or if you are considering making the move to Office 365 please get in touch so we can help you choose the best licensing option for your organisation. Have a look at our recent blog article about the release of Microsoft Windows Server 2019.